Paul Blair was the speedy center fielder for the Orioles during their mid-1960s to mid-1970s golden days. 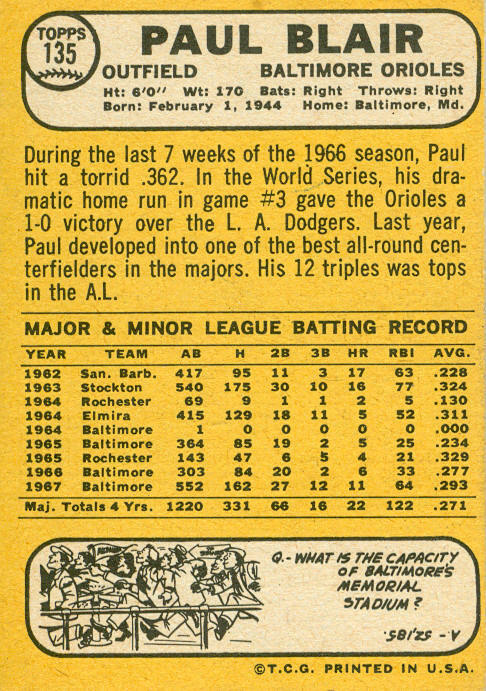 Paul played in the Orioles’ system for the ’63 and ’64 seasons, and made his major-league debut in September 1964, playing in 8 games as a pinch-runner or defensive replacement in center field (with only 1 at-bat). Blair was the Orioles’ starting center fielder for the first 2 months of the 1965 season, then was in and out of the lineup during June, before missing the entire month of July. 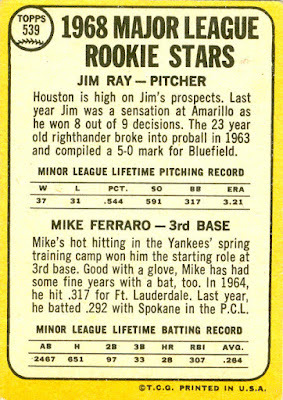 He returned to the starting lineup on August 6th, and started all the remaining games in center field. 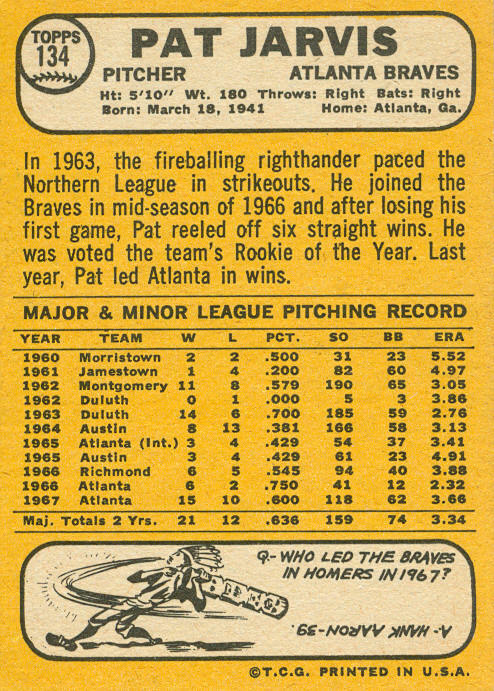 In 1966 Blair played in 133 games, but only had 79 starts (all in center field). Although he only hit .167 in the World Series, he clubbed a home run in the O’s 1-0 win over the Dodgers in game #3. He was the team’s regular center fielder through the 1976 season, and won 8 Gold Gloves in the 9-year span from 1967 to 1975. 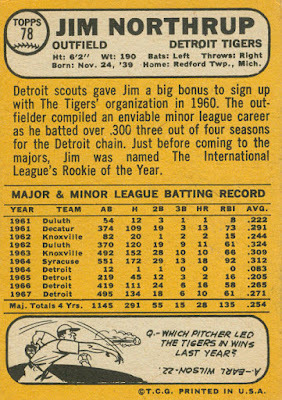 After 1976, he was traded to the Yankees for outfielder Eliot Maddox. 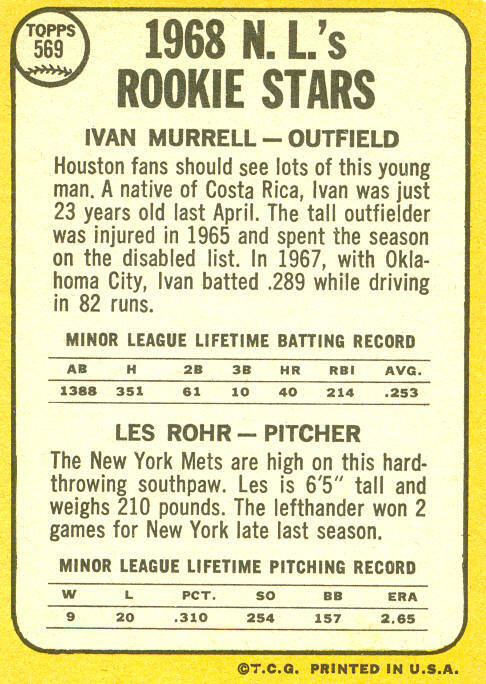 After 2 seasons as a part-time player for the outfielder-heavy Yankees, he was released in April 1979. 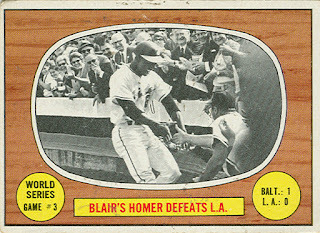 Blair was signed by the Reds a month later, and was a bench player for the remainder of the season, although he also made 37 starts in center field (but none after early-August). 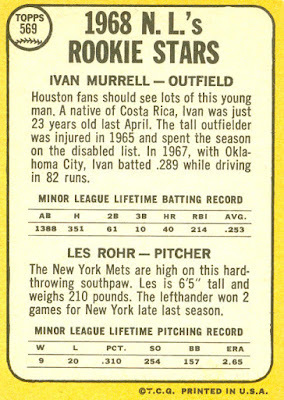 Granted free agency after the 1979 season, Paul did not find work until the end of May 1980 when the Yankees re-signed him. 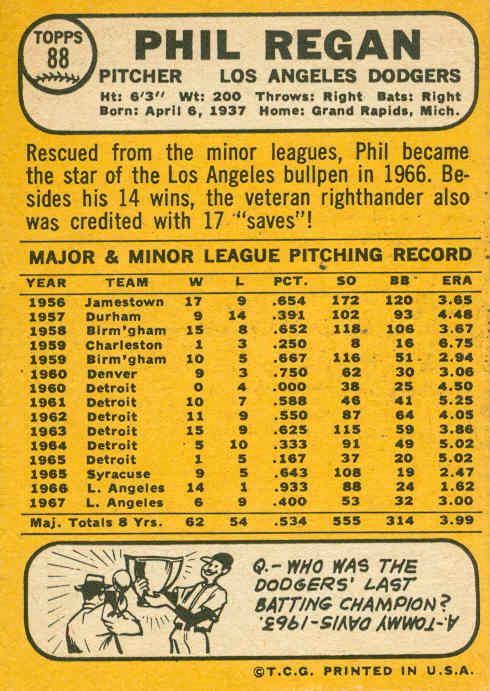 After appearing in 12 games over the next month, he was released on July 1st, ending his 17-year career. 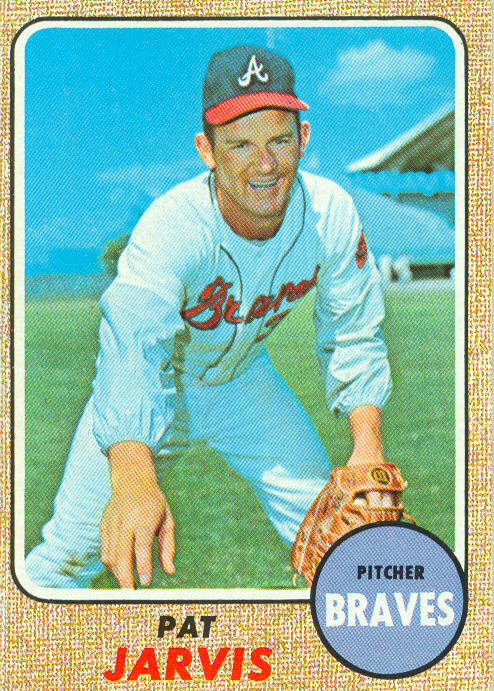 Blair passed away in December 2013 at age 69. All but Briggs were dealt away within a year or 2 of their major-league debut. 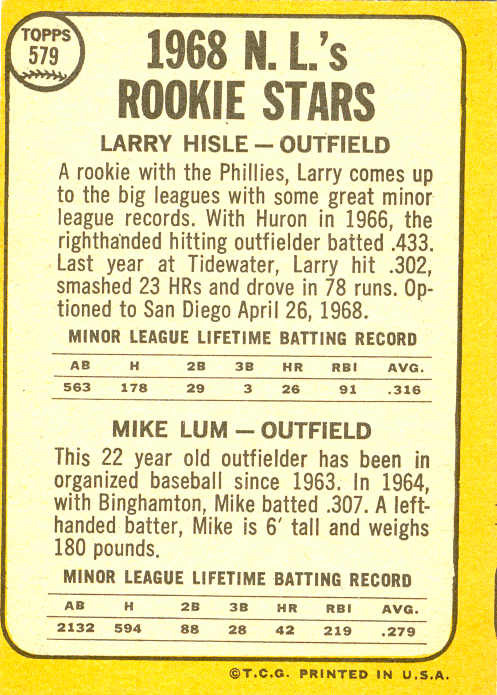 As a result, by the early 1970s Phillies’ fans were treated to a starting outfield populated by the likes of Oscar Gamble, Roger Freed, and Ron Stone. 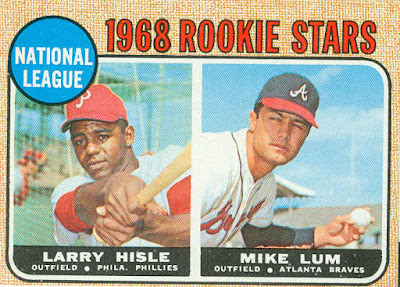 Savage was signed by the Phillies in 1960, and made the team at the start of the 1962 season. 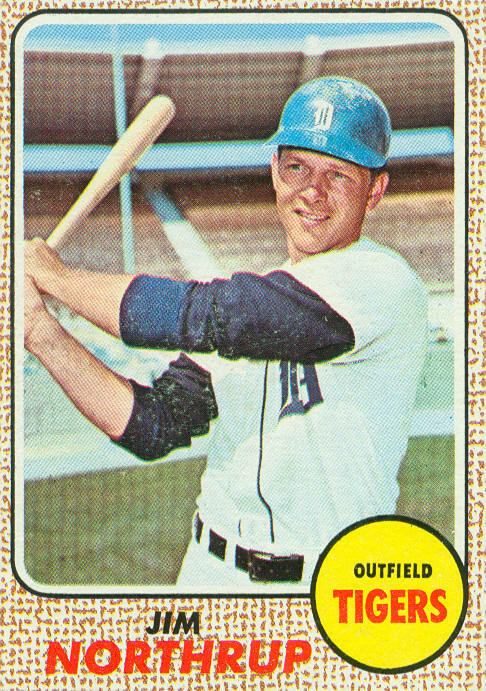 Ted platooned in left field with Wes Covington, starting 65 games there and 17 games at the other 2 spots. 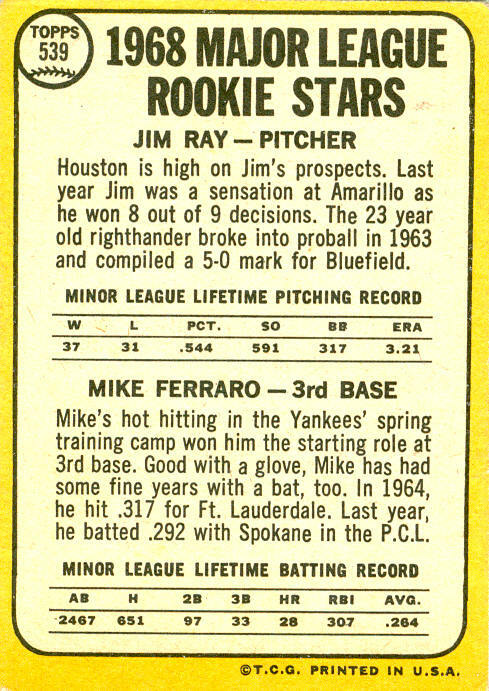 He hit 7 homers while compiling a .266 batting average. 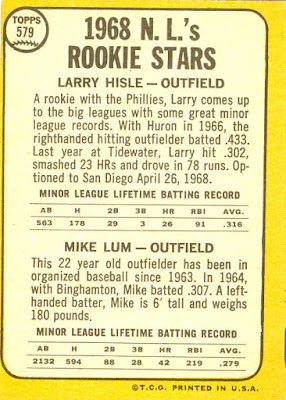 Savage only played for the Pirates for one season. 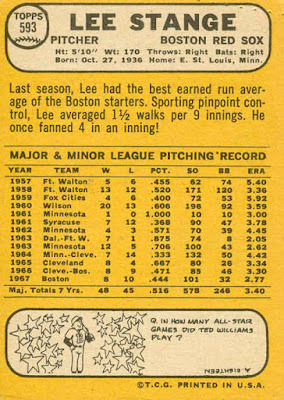 In 1963 he was buried on the outfield depth chart behind Roberto Clemente, Bill Virdon, Willie Stargell, Jerry Lynch, and Bob Skinner. 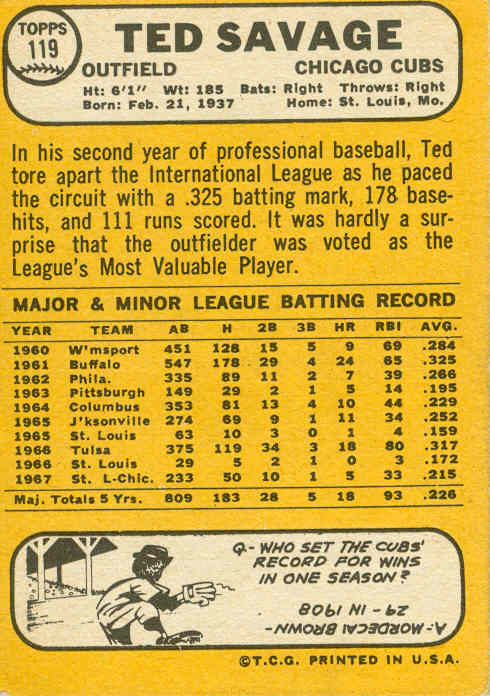 A spare part, Ted was sent back to the minors for all of 1964. 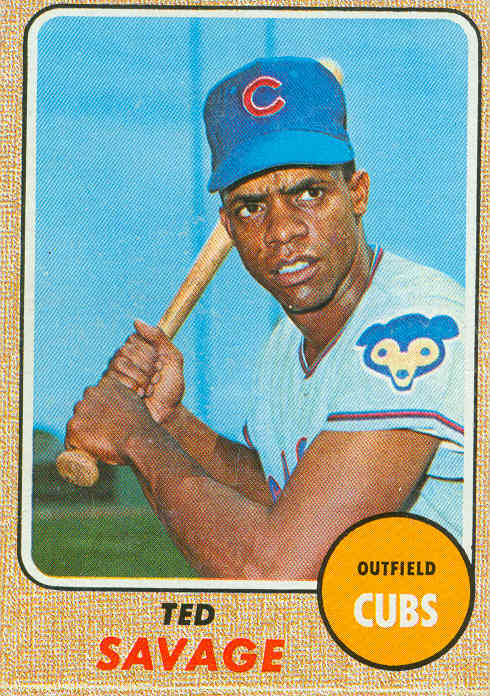 In December 1964 Savage was traded to the Cardinals, and spent most of the next 2 seasons in the minors, although he did play a few dozen games with St. Louis. 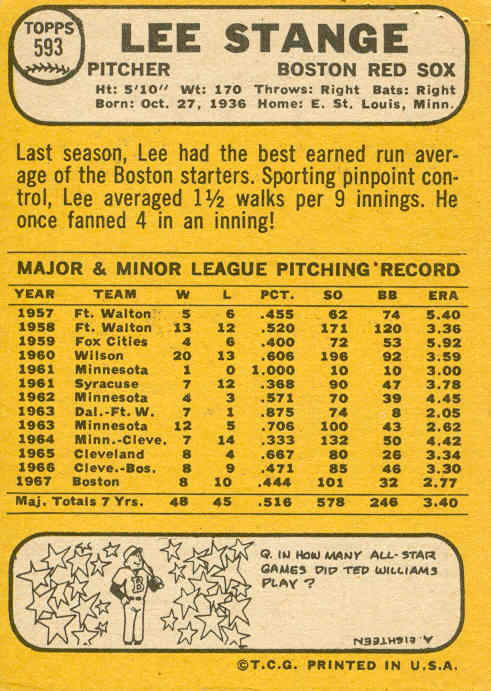 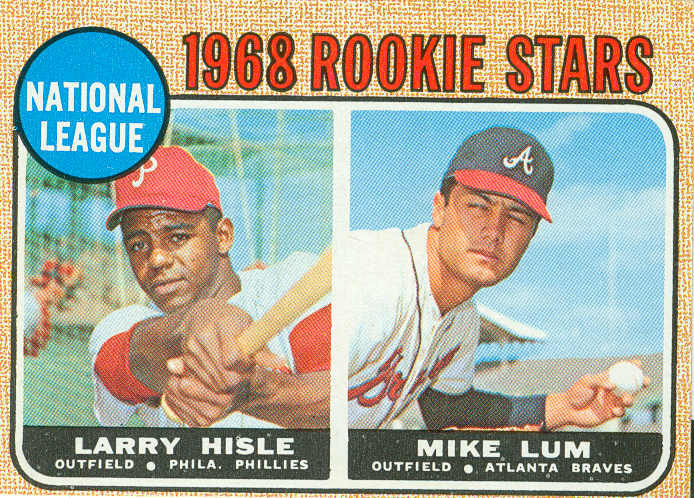 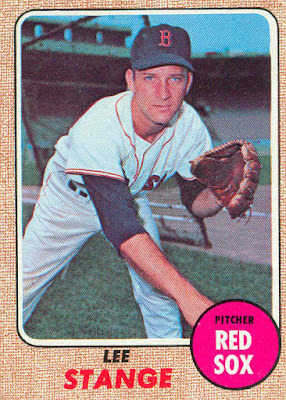 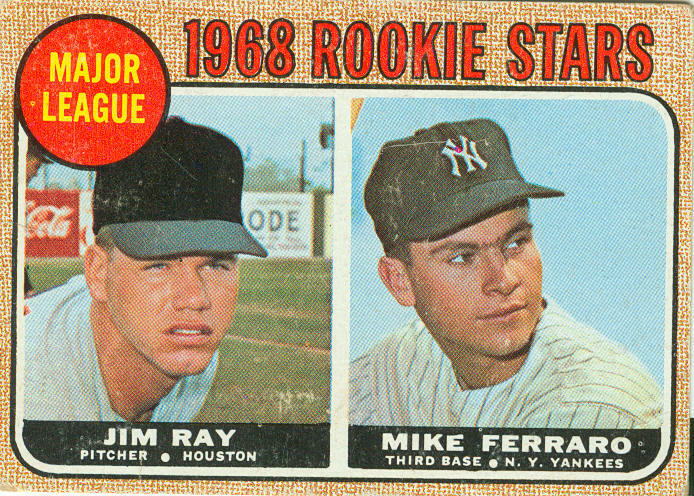 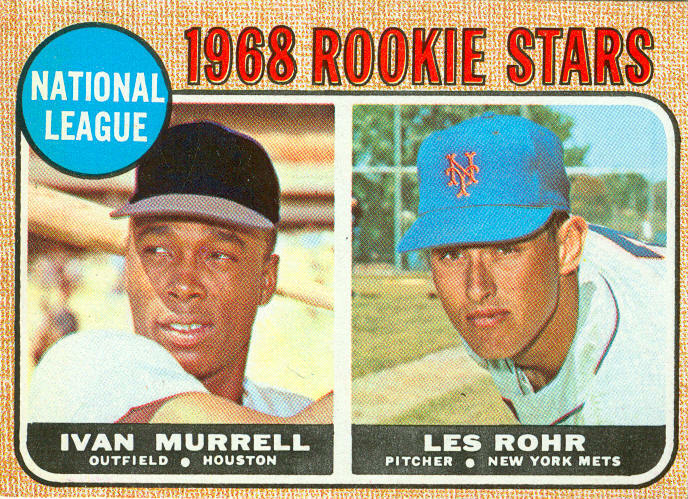 After 9 appearances (all as a pinch-hitter) in 1967, Ted was sold to the Cubs in May and became a quasi-regular for the first time since his rookie season. 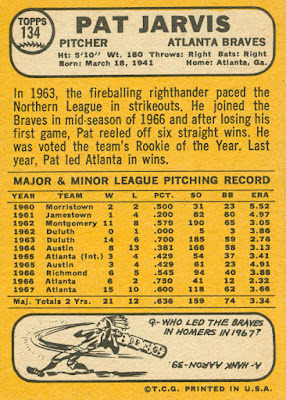 He split the right field duties with Lee Thomas and Al Spangler. 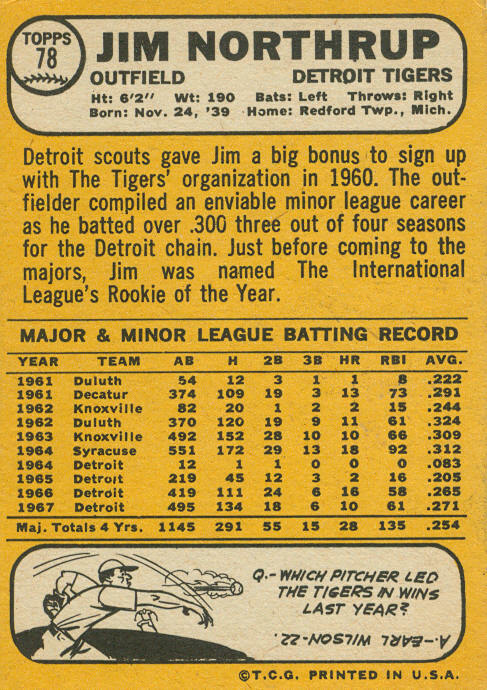 The remainder of Savage’s career was a series of 1-year stays with 5 teams. 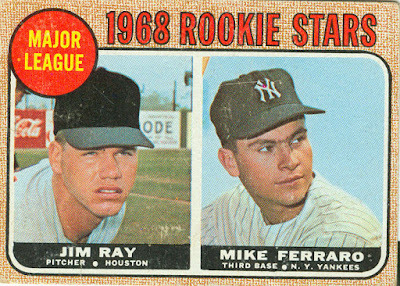 In April 1968 he was shipped out to the Dodgers for pitcher Phil Regan and OF-1B Jim Hickman (a steal for the Cubs!). 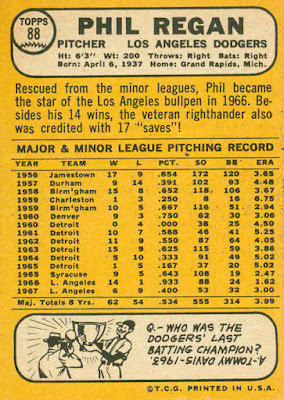 A year later the Dodgers flipped him to the Reds for veteran backup catcher Jimmie Schaffer. 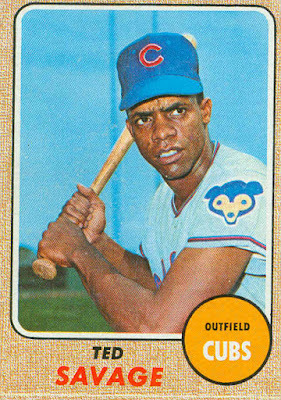 In April 1970 the Brewers purchased him from the Reds, then traded him to the Royals in 1971 for infielder Tom Matchick. 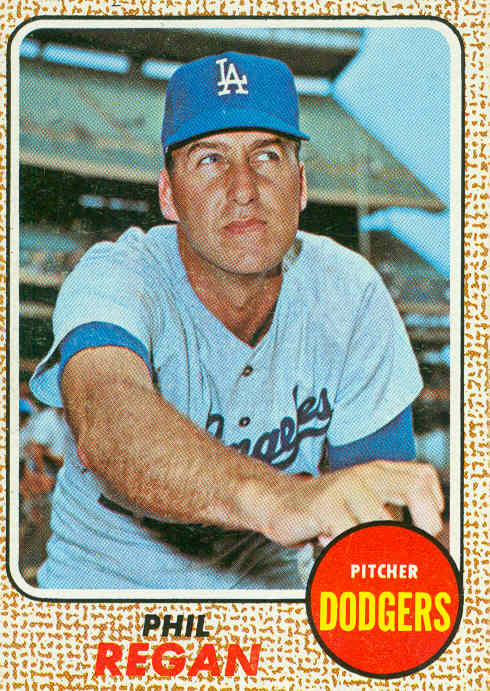 Ted’s only full-time action after leaving the Cubs was his 1970 season with the Brewers. 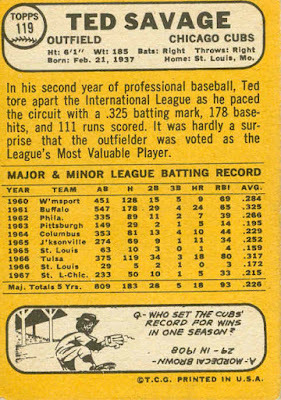 Ted played in Mexico in ’72 and ’73, then retired from the game. He earned a Ph.D. and spent 9 years as the athletic director for a university in St. Louis. 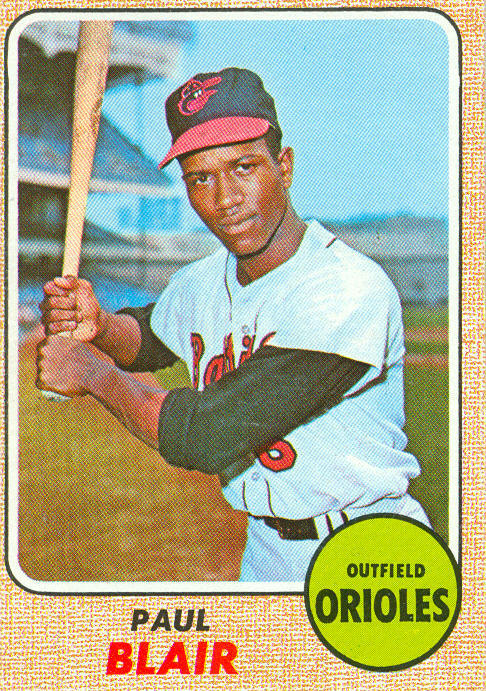 Savage also worked in the Cardinals’ community relations department from 1987 to 2012. At age 79, he is the oldest living player from the 1966-70 era that I had not featured on my blogs.